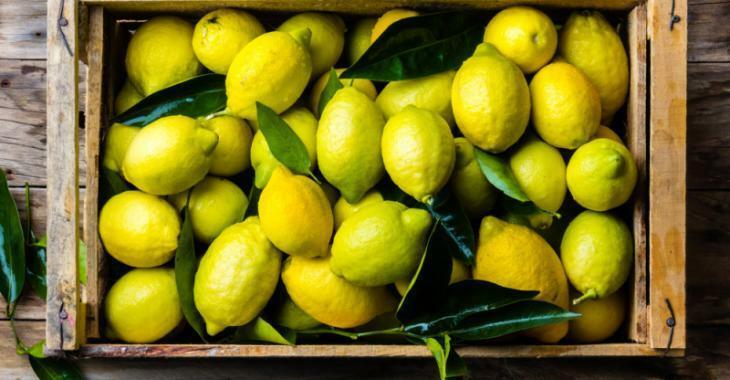 Kitchen : How to keep lemons for several months with a simple bowl of water? How to keep lemons for several months with a simple bowl of water? A simple and effective tip to keep lemons for months! Lemon is an essential product in all kitchens and not just to eat it! But all is not lost! It seems that this little tip can make the lemons last much longer! Sometimes, after 2 weeks, our lemons soften and brown at the bottom of a drawer of the refrigerator. What do we do? Here is a simple tip to keep them for months! Place your lemons in a bowl of water and place it in the refrigerator. Your lemons will stay fresh until about 3 months! Nothing complicated! I'll do it next time I buy lemons! And you?